HOW ARE THE SUITS MADE? What is made to measure? 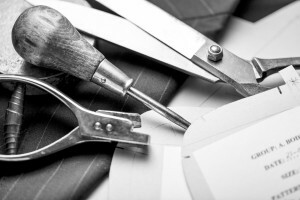 Well, Unlike bespoke where we cut the pattern by hand and draft your pattern from the scratch and have 2/3 fittings of basted cloth and many hours of chalking, pinning and cutting and reshaping the garment. With made-to-measure we use a garment master model and block templates of our patterns, which has been exclusively designed for Oliver Littley. First we ask some question as to what you like and dislike. We then decide on the look going through a wide choice of cloth and linings. 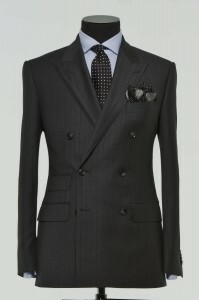 Once we have decided we then take a very detailed measurement of the body to personalise the suits pattern to your shape. 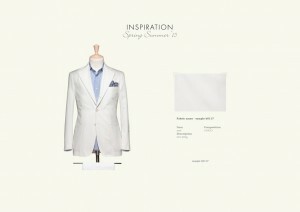 This will let us visually enhance the Style through the jacket giving you the perfect fit. 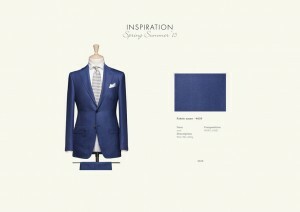 After we have taken all the measurements, the client will then have the opportunity to customize his very own suit. The made-to-measure suits are hand assembled to very high standards of craftsmanship and hand finished in our European factory. 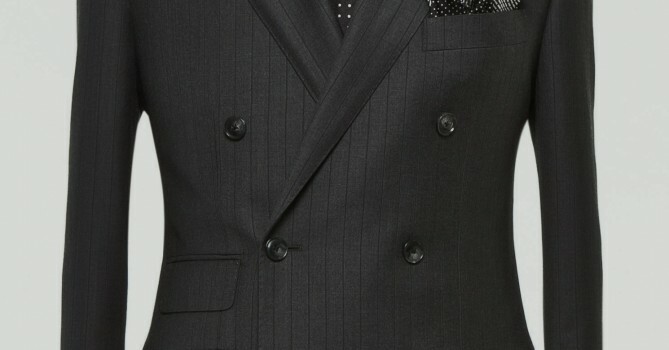 Made-to-measure garments offer clients the chance to explore having a garment that fits them better than the off the peg suit. The process takes 5/6 weeks after which a fitting will be required to check and adjust any small features of the suit. The Made to measure includes all features of the suit such as working cuff. Also all serving and non Serving Men or Women of the Armed Forces. 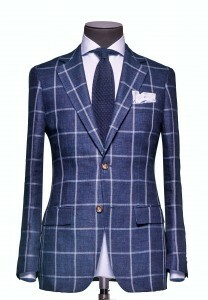 Are entitled to (20% off) On all tailoring needs. Please present service card or proof of Regiment for discount. Also we will give (10%) to Nominated Charity. We are committed to helping all those that have served with pride. 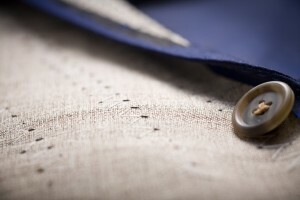 Only the best Natural materiel is used such as Horsehair, canvas, cotton and 100% Bemberg linings we even use a technique of “French uneven seams or hidden pipe seam are all used for inseams of the unlined jacket. All our fabrics are made in the Biella region in North Italy. Where centuries of cloth merchants such as Vitale Barberis Canonico, Lora Piana, Drago, Zegna are creating only the finest cloths in the world. We only use the best of raw materials with unparalleled experience and creativity to guarantee the finest for your handmade garment. It is 100% pure sartorial tailoring, which will conform to the body like a well-worn pair of jeans. It is not only full of life and character, but also guarantees the ultimate in comfort and fit. © Copyright 2013 - 2019 Oliver Littley. All rights reserved.